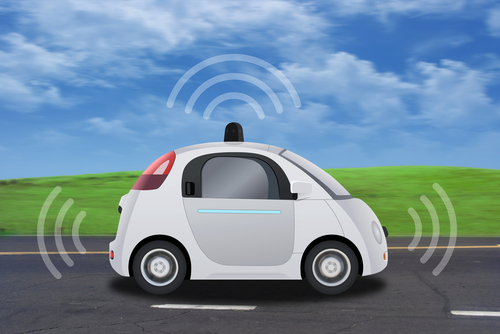 The race for self-driving autonomous vehicle superiority just got a whole lot juicier as new revelations come out about Google’s Alphabet Inc’s (NASDAQ: GOOGL) Waymo subsidiary company and their self-driving initiative. After almost ten years, Google has only just announced that a big-time player in this recent technological push for cyber-chauffer capability is none other than Intel Corporation (NASDAQ: INTC). Understandably so, companies with tentative patents and/or working on new technologies not truly ready for the patent process must play new projects of this nature very “close to the vest” and remain fairly hush-hush about their plans. Google and Intel has taken this to heart as they have been secretly working together on cornering the “self-driving” market. Waymo's Pacificas use Xeon processors, Arria FPGA chips for image analytics and Gigabit Ethernet and XM modems for connectivity and communications, Intel said. Krafcik made his announcement at the North American International Auto Show early this year in Detroit, that along with developing its own AI ad software, the former Google X project also created two types of laser-based LiDAR sensors, short and long range, to let its vehicles see the world in 3D, 360-degree “pointcloud” maps generated. Waymo looks to work alongside suppliers as well to make company-designed components when they commercialize their technology. Needless to say, autonomous vehicles are coming our way whether we like it or not.